The crash of a commercial airliner almost always involves mass casualties. After the headlines subside, the victims are left to deal with catastrophic injury, and more often, families are reduced to grieving. Bowles & Verna LLP is an internationally recognized law firm, and we can provide victims and their families with an experienced aviation accident attorney at our Walnut Creek, CA, office. We have represented injured and wrongful death victims involved in dozens of plane crashes, including most major airline incidents in the last few decades. 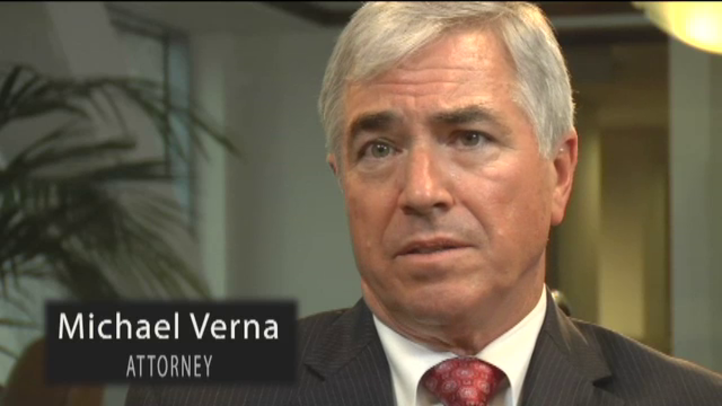 The attorneys at Bowles & Verna have extensive experience representing victims of disastrous negligence. There has not been an international aviation accident in the last ten years that did not involve the representation of Bowles & Verna for victims and their families. If your family has been impacted by a commercial jet or private plane accident, Bowles & Verna is your legal resource. We represent domestic and international clients, and can assist with complex cases involving crashes outside U.S. borders. Even if you think the U.S. court system has no jurisdiction in your case, you may be mistaken. Because of the nature of flight, aviation accidents are among the most complex. Commercial airplanes routinely cross international boundaries, carrying passengers from all over the world, and small planes and helicopters also cross national borders. Planes and equipment components are designed and manufactured in various countries, impacting court jurisdictional issues. Liability for a crash can rest with several potential parties. In many cases, blame is attributed to aviation errors involving the pilot, maintenance crew, or air traffic controllers. Often, the situation involves product liability traced to faulty design or manufacturing of plane equipment. By multi-national treaty agreement, crash victims and families have potential avenues for obtaining compensation in American courts. The location of the accident and citizenship of the victim is not necessarily a deterrent to the pursuit of a civil personal injury case in the U.S. Bowles & Verna is currently representing clients in the missing Malaysia Airline Flight 370 case from 2015 and the 2013 crash of Asiana Airlines Flight 214 from South Korea to San Francisco. We represent domestic and international clients, and can assist with complex cases involving crashes outside U.S. borders. We have successfully obtained compensation for international clients in many other high-profile cases, including the 2005 Helios Airways Flight 522, which crashed in Greece, and the 2009 Air France 447 flight from Paris to Rio de Janeiro. For the Air France flight, we pursued a federal court case against the American companies that manufactured malfunctioning computer parts, securing a $22 million settlement for our clients. Most aviation cases are wrongful death litigation, with damages collected by the families of accident victims. Any crash survivors will almost always suffer catastrophic injuries, such as burns and spinal cord injuries. Our firm has achieved numerous high-dollar settlements and jury awards for aviation accident victims. After many years of experience and familiarity with these complicated laws, we have a very strong record of success with these cases. We are trial lawyers with a reputation for aggressive legal work for our clients. We are always fully prepared in court, with meticulously researched cases that bring top settlements or jury awards. If an aviation accident has taken the life of your loved one or caused devastating injuries, an informed decision can bring maximum compensation. Money never truly compensates for grief and trauma, but can help on the path to rebuilding. Please contact Bowles & Verna today to schedule a free consultation.